United Autosports’ now signature livery still stands out as a very smart effort. The arrival as a customer driver though of AERO paint CEO Jim McGuire was always likely to see something a little different appear on his Ligier JS P3 and, happily, that process has involved the seemingly limitless talents of Andy Blackmore. 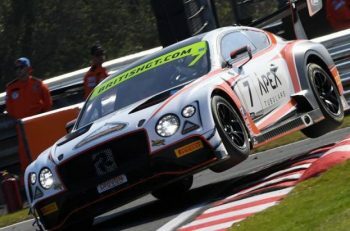 Andy explains: “I have been fortunate to work with one of my long standing clients, AERO Paint producing a new series of liveries, which we have named the AERO Signature series. “Going forward, this livery will showcase AERO’s products using their Satin Liquid Steel (shown below) alongside Gloss and Semi-chrome blue and red accents, flowing over the car, taking its inspiration from the sweep used in the AERO logo. “The first car that will carry this identity is the AERO CEO, James McGuire’s Ligier JSP3. This will race in the Michelin Le Mans Cup across Europe. 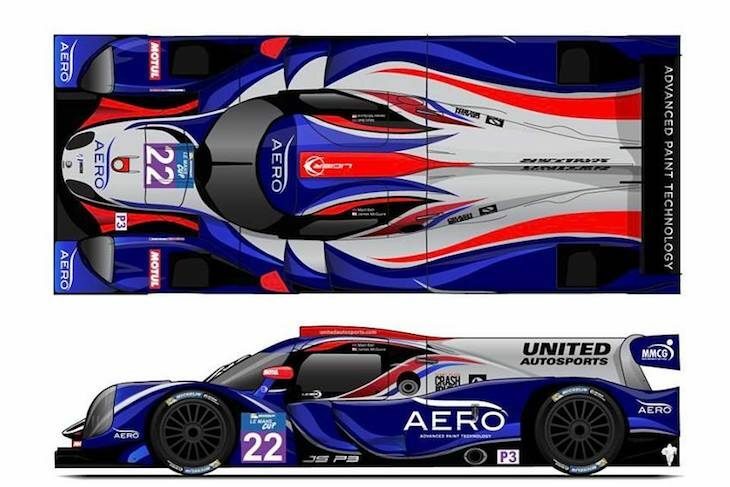 “Run by ELMS LMP3 Champions, United Autosport, the AERO branded car will stand out at the front of the pack. “The design flows over the car and uses various air intakes and outlets where wisps of color exit, as if the airflow and aerodynamics are dictating the lines of the livery. Each signature livery will have their own personalisation so they work individually and as a collective. “I’ve always played with material finishes with my design, mixing Mattes, Satins and Gloss together with my liveries. In the past this would be with vinyl wraps which would detoriate quickly. With AERO we can create these color AND material contrasts in actual paint, but applied like a wrap. Its clever stuff. 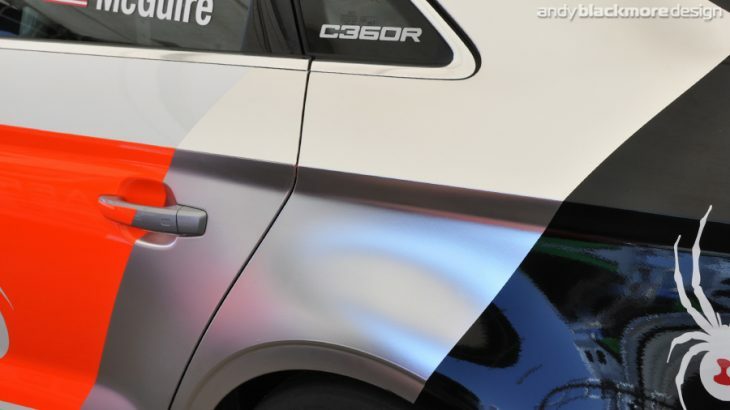 AERO have devised a paint film which is applied to a car like a normal wrap, but gives a high quality paint finish which is tougher and lighter than vinyl or a traditional paint finish. 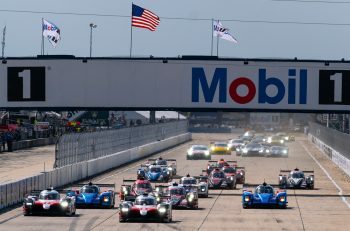 AERO supply finishes for a number of teams in North American racing including Scuderia Corsa, Michael Shank Racing, AJ Foyt, C360R (above) and Rahal Letterman Lanigan Racing.